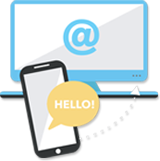 The flat has gas central heating, secondary glazing and a secure door entry system. 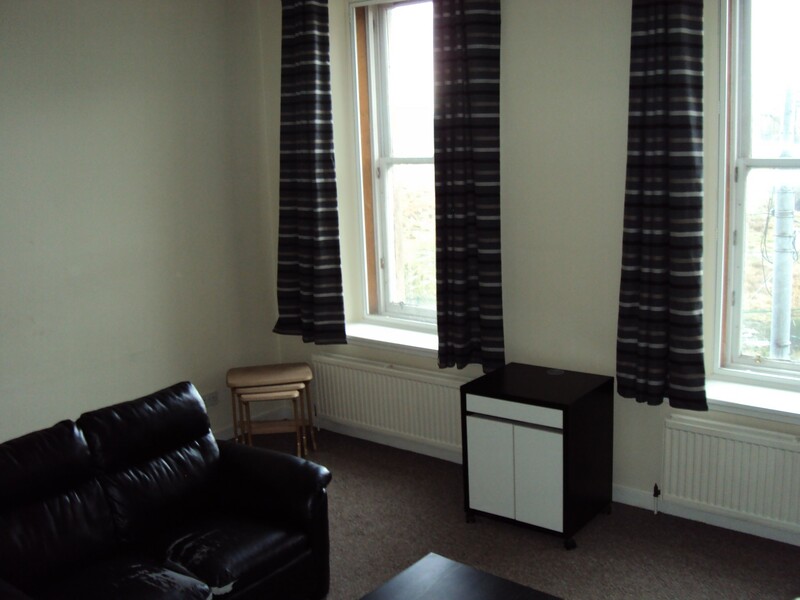 The flat is offered fully furnished and is carpeted throughout. 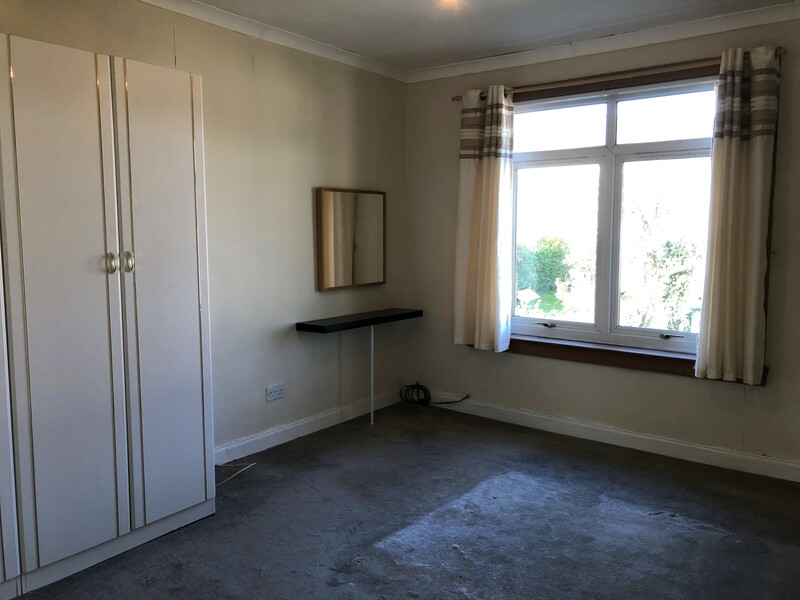 If you would like to view this property, please contact Douglas Dickson Property Management Ltd on 0141 221 1827. 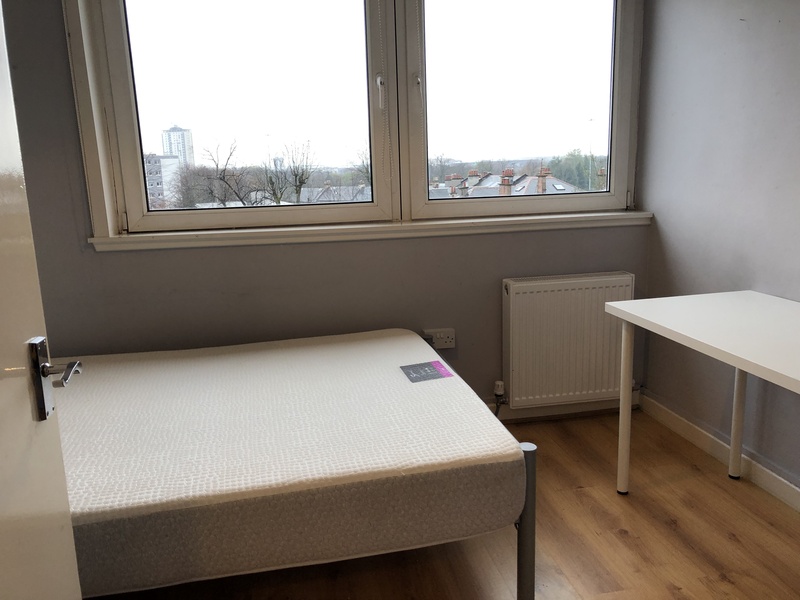 This is a great, fully furnished, 3 Bedroom flat with an HMO certificate. 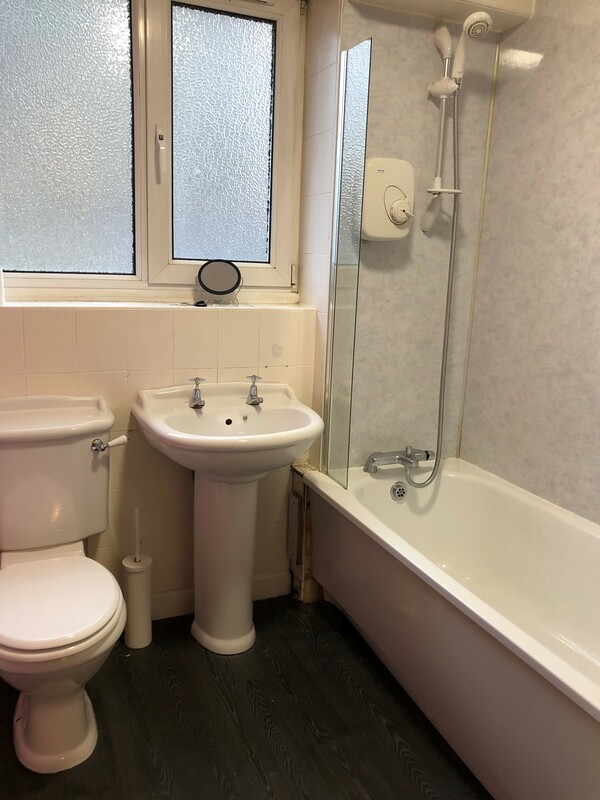 It is a light, bright, large maisonette flat over two floors. 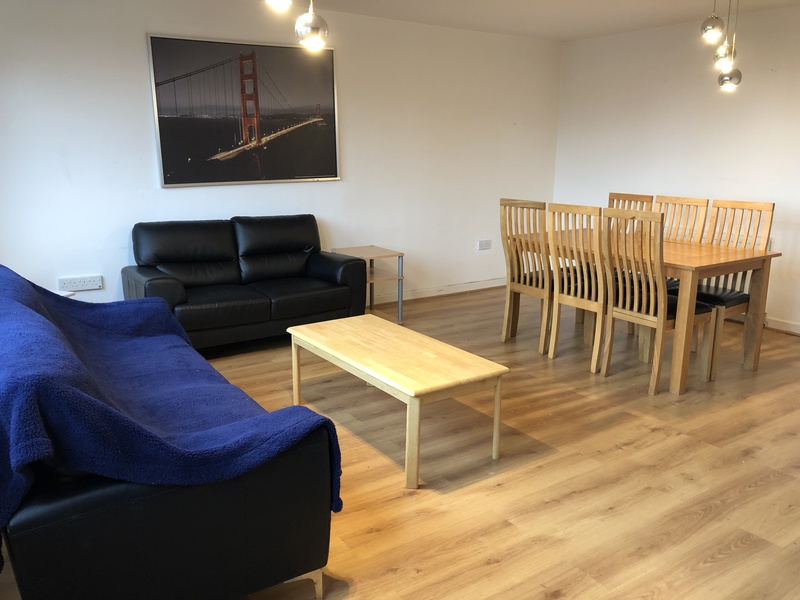 The flat is offered fully furnished and has laminate flooring throughout. The flat also has its own private large patio roof terrace. 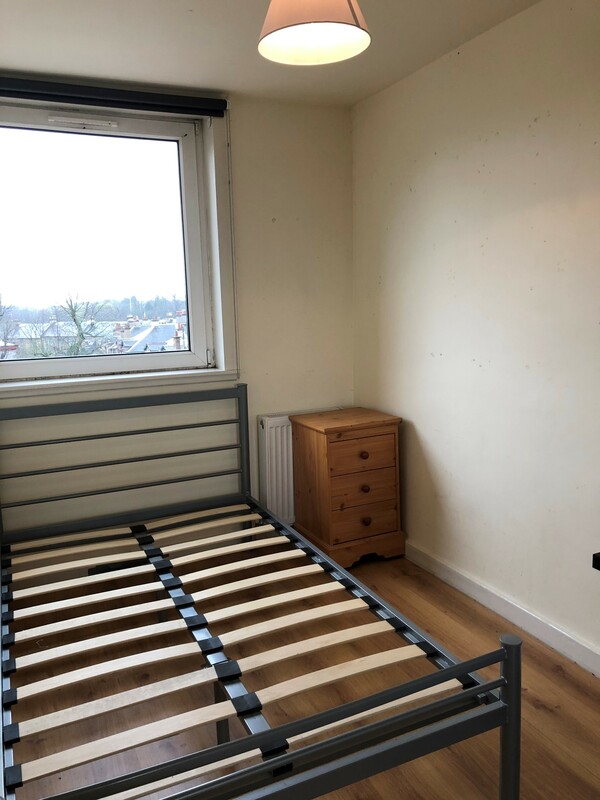 The flat would be great for a family or students looking to share. 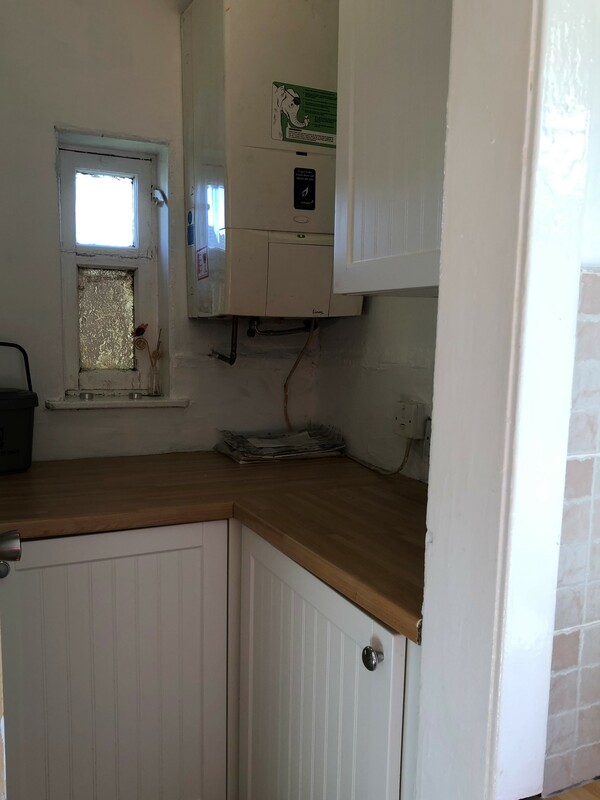 On the ground level there is a fully fitted kitchen with white goods included. This leads to a large, bright lounge with a separate dining nook. 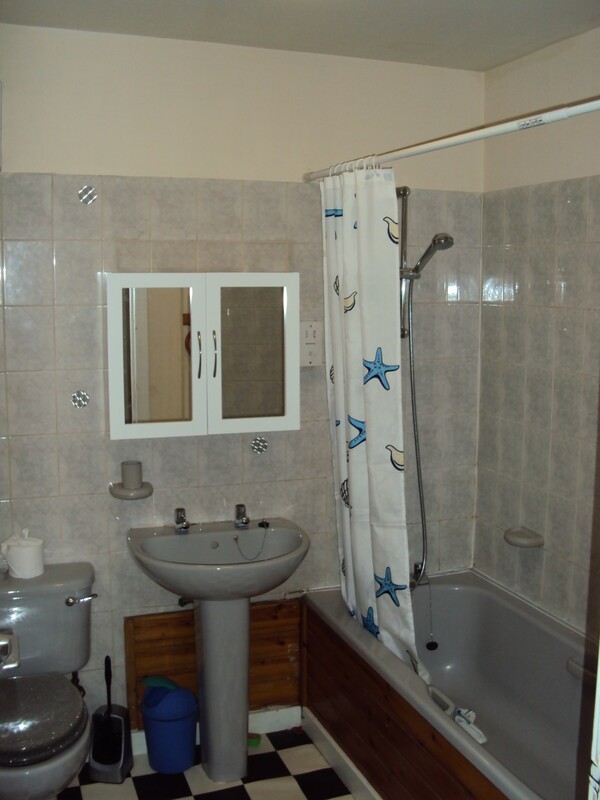 Upstairs there is a full bathroom with electric shower, and 3 double bedrooms all with storage. 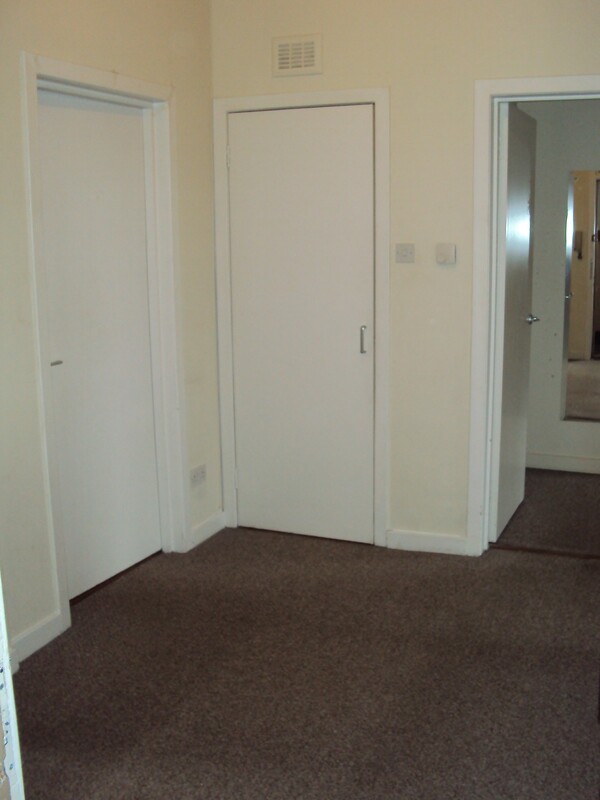 The flat has gas central heating, double glazing and a secure door entry system. 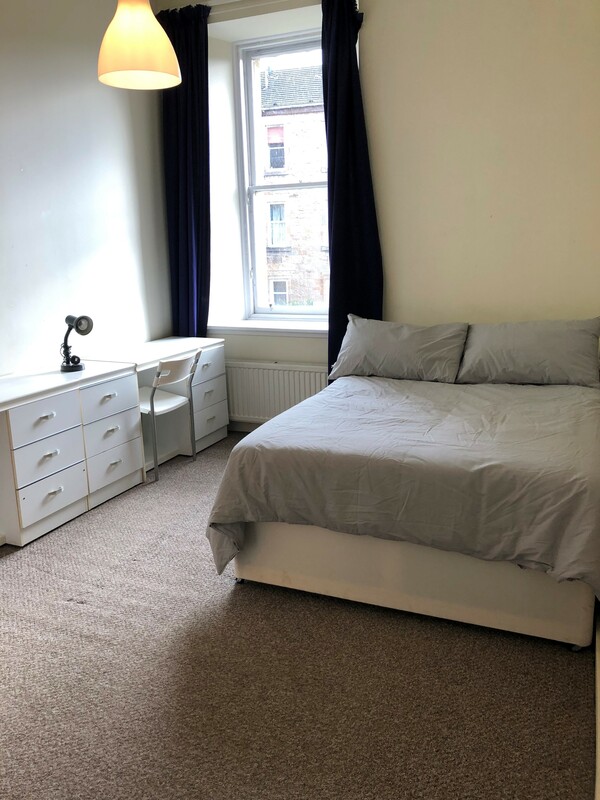 The flat is close to local shops, public transport and is within walking distance to Dumbarton Road and Crow Road. 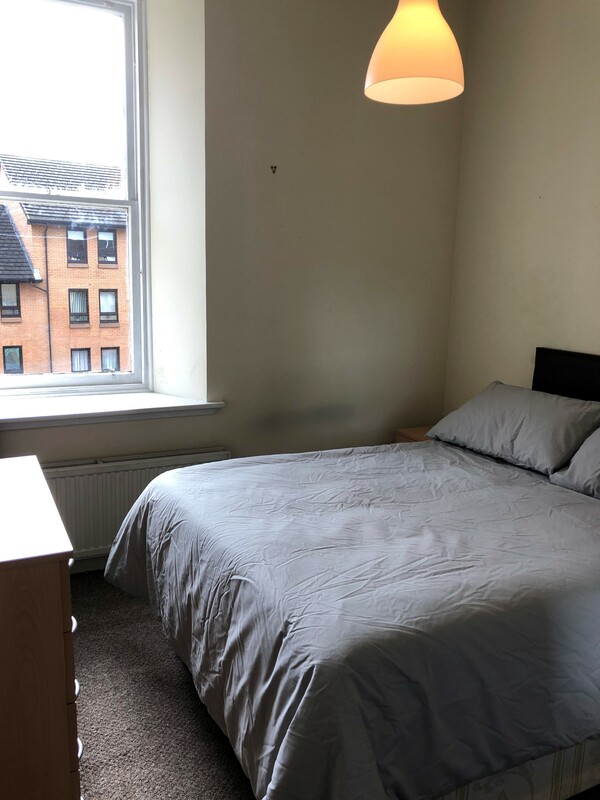 It is also close to Jordanhill College and Gartnavel Hospital. 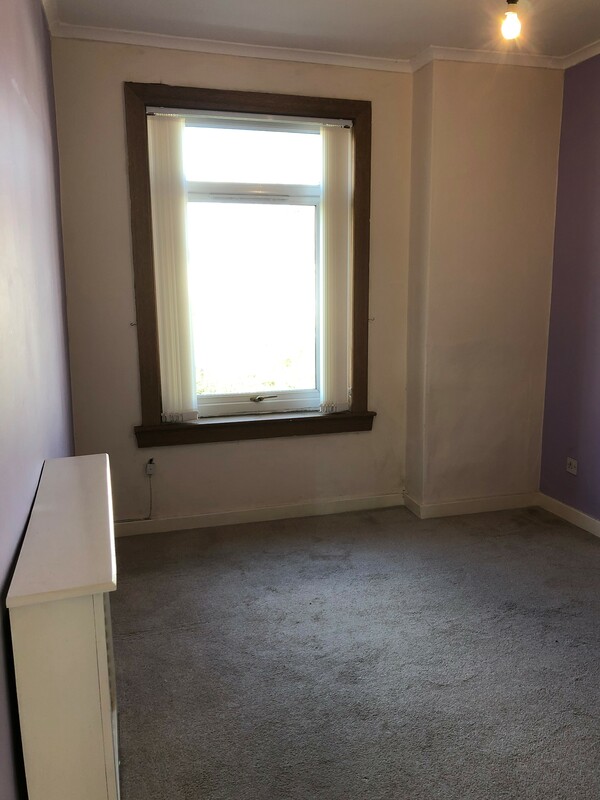 Available to let is a main door first floor maisonette located in the Scotstoun area of Glasgow, offered unfurnished. The property is presented in walk-in condition. Access is gained via a private entrance, with carpeted stairs to the property. 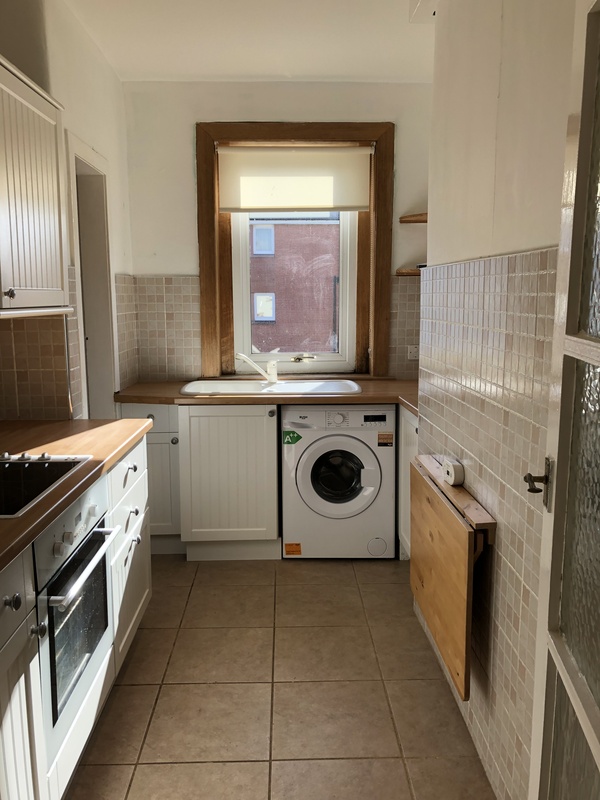 The property consists of two bedrooms, living room, fitted kitchen with all white goods and separate utility area, and a bathroom with shower over bath. 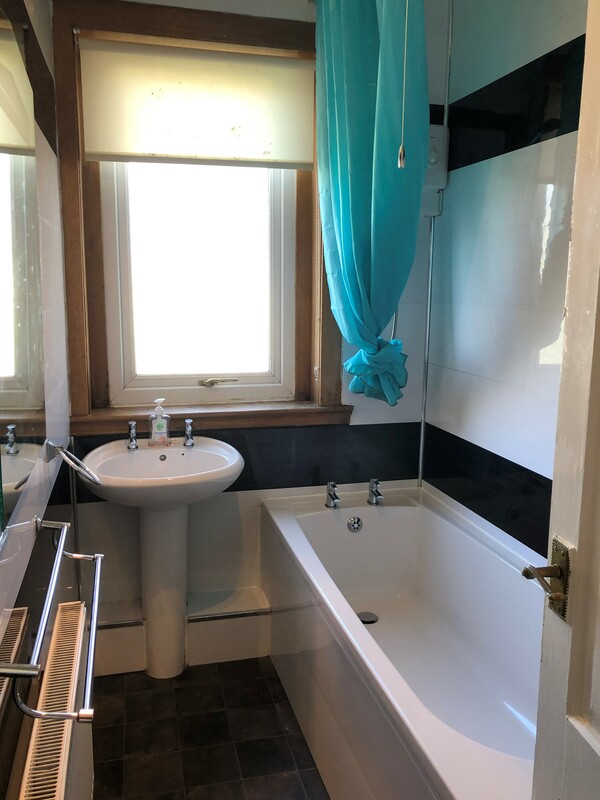 The property is well decorated throughout, boasting carpets in the living room and bedrooms, tiled flooring in the kitchen and wood laminate in the hallway. 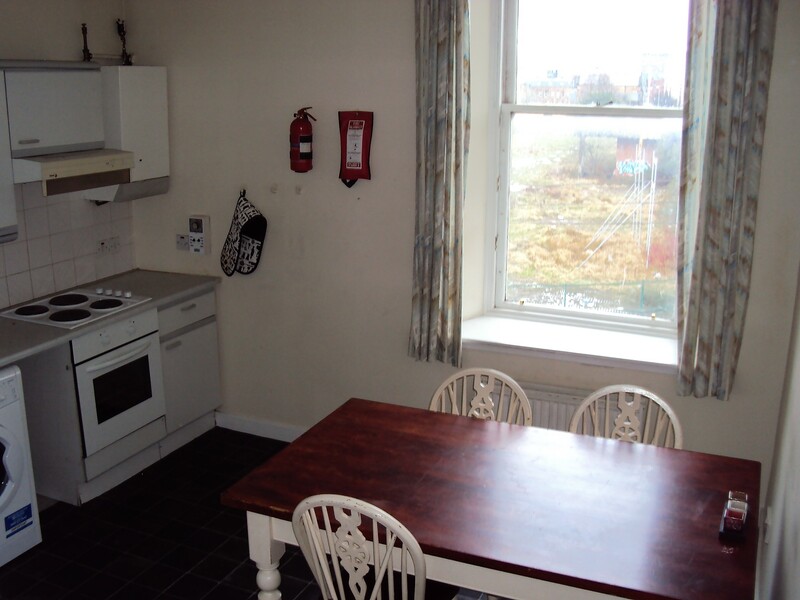 The kitchen is fitted with an electric oven and hob, washing machine and fridge freezer. There is also a fitted dining table within the kitchen. 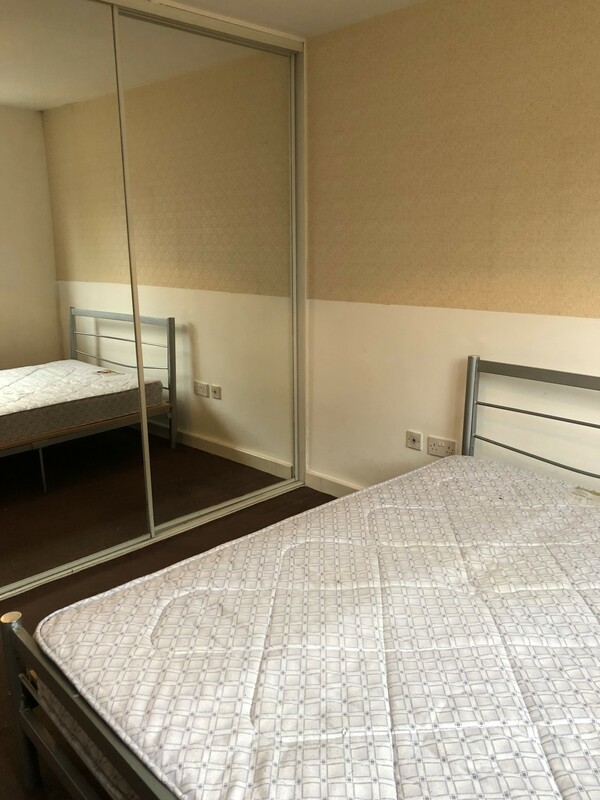 There are wardrobes and a dressing table area in the master bedroom, and the second bedroom also includes a wardrobe. 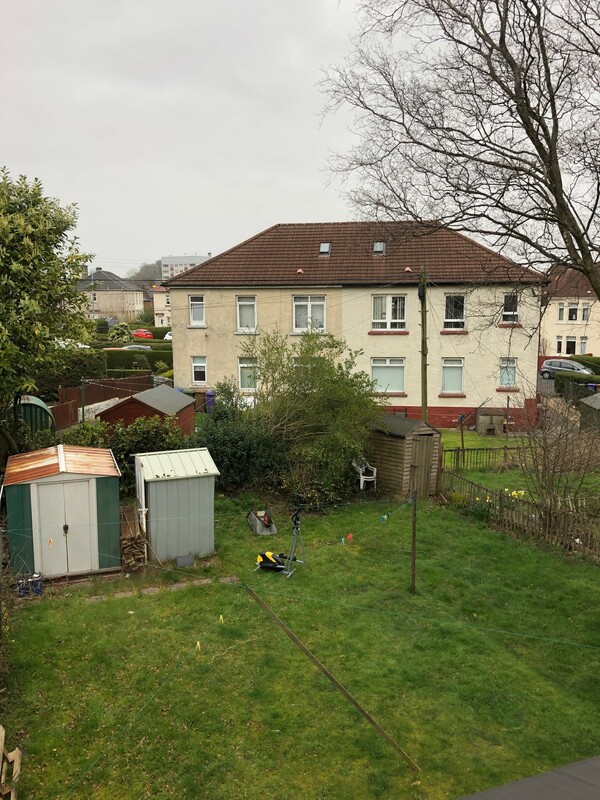 Furthermore, the property comes with use of a garden area to the rear (shared with ground floor property) and a small garden to the side of the property. 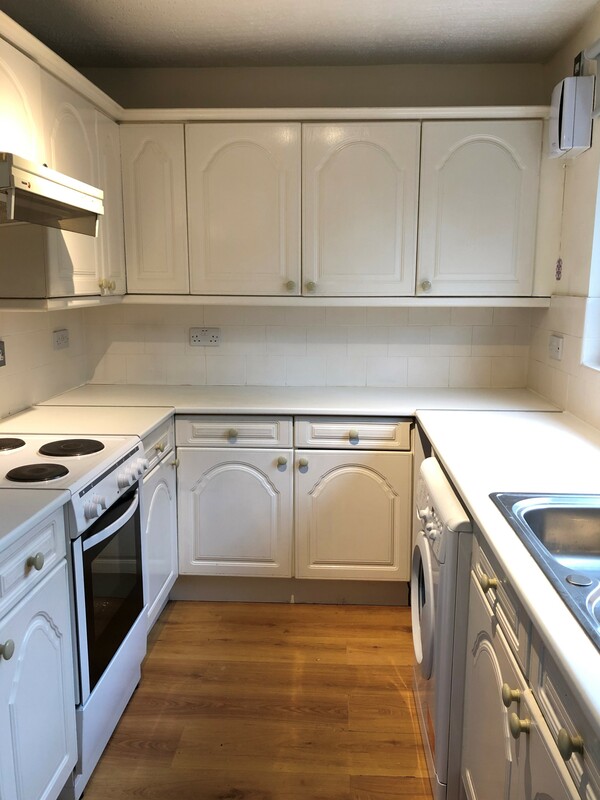 This would be ideal for BBQs or as a play area for children, making this property an ideal family home. 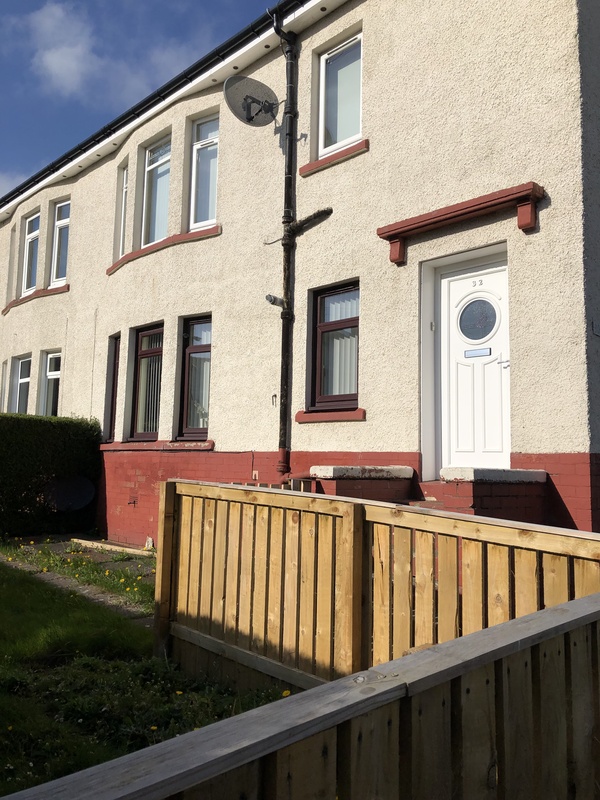 Located on a quiet residential street, there is plenty of on-street parking available. There are frequent bus services to the city centre. 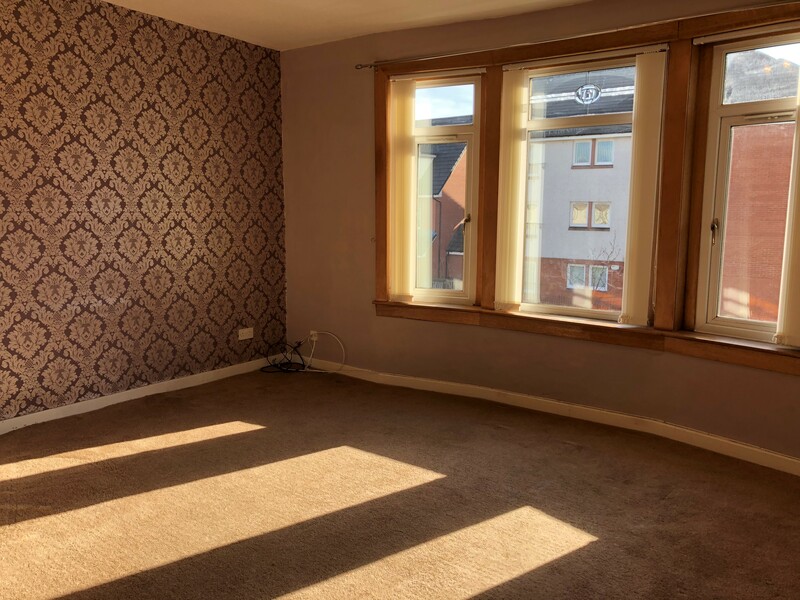 The property is ideal for commuting; near to the Clydeside Expressway which links to the M8, Glasgow city centre is a short 10 minute drive. 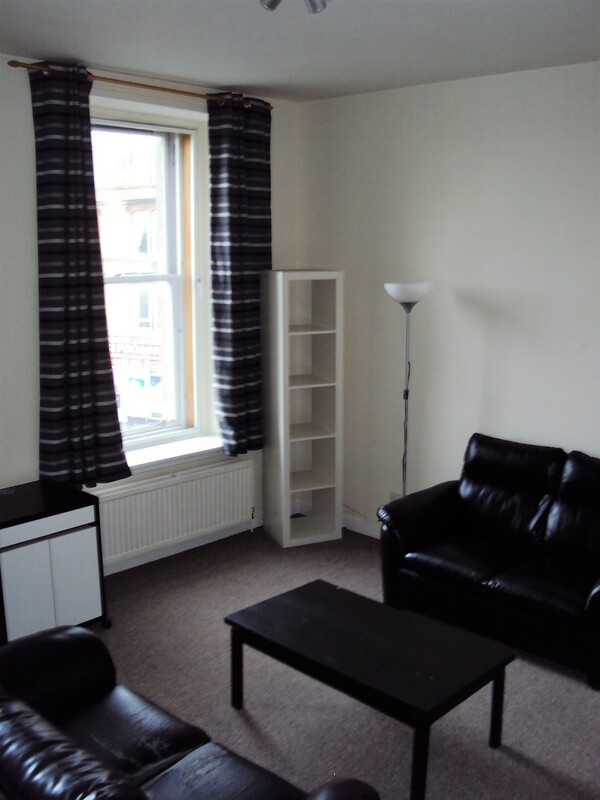 Scotstounhill train station is just a 5 minute walk, and Knightswood shopping centre is less than a mile away.